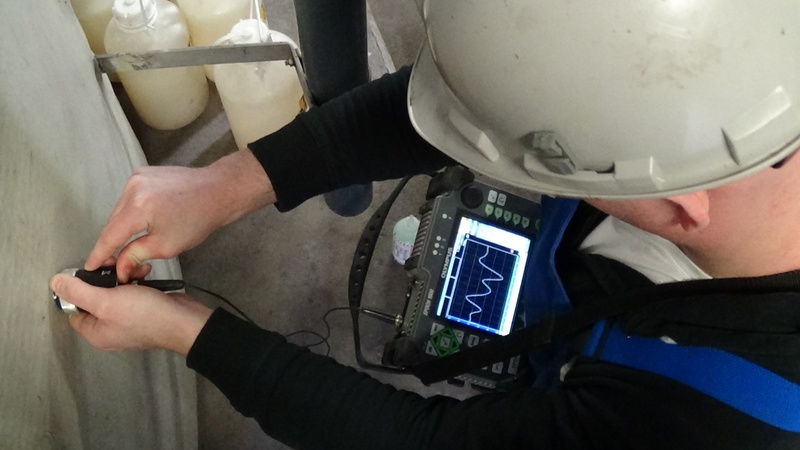 Advanced Corrosion Technologies & Training, LLC (ACTT) exists to detect corrosion before it becomes an issue, using the most advanced NDT technologies and high quality personnel. Since our founding in 2002, Advanced Corrosion has put together non-destructive testing corrosion and detection inspection methods that are far more advanced and comprehensive than other solutions available today. We are eager to bring our expertise and methods to your business to ensure any corrosion problems your manufacturing process is experiencing are detected quickly and cost effectively. Our Team has extensive experience in project management in the refining, chemical and gas processing industries. We have developed Non-Destructive testing (NDT) inspection programs, document management systems, and have considerable expertise in Process Safety Management critical information evaluation, as well as inspection program implementation. ACTT’s leadership has many years of experience in the implementation of all applicable code requirements. Our expertise also includes the ability to analyze refinery and chemical plant processes in regards to equipment reliability, environmental hazards, and corrosion detection.